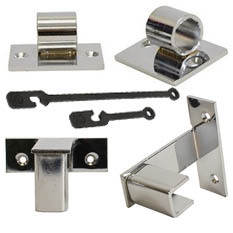 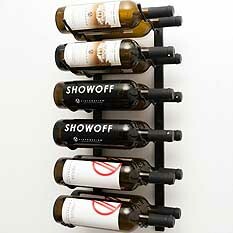 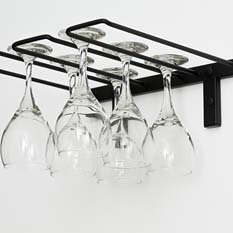 VintageView specializes in metal wine racks made from the sturdiest materials. 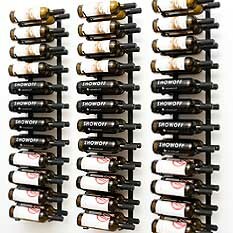 With conveniently designed racking systems that allow you to display your wine sideways with the label in full view, VintageView wine racks are perfect for both residential and commercial wine display. 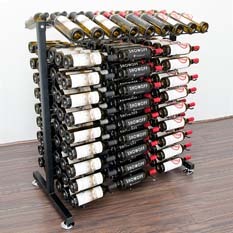 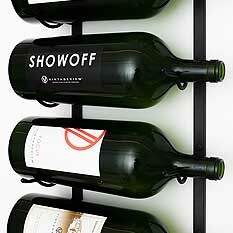 Available freestanding or wall mounted, VintageView wine racks fit anywhere from countertops to walls to wine cellars. 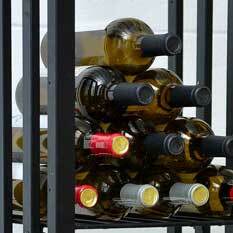 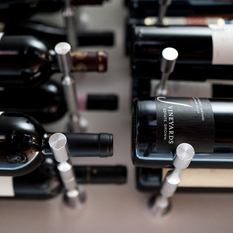 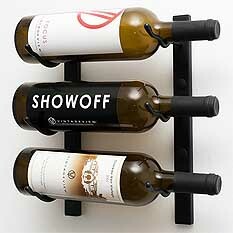 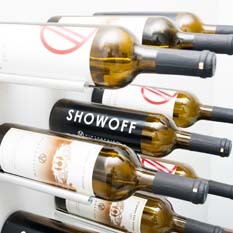 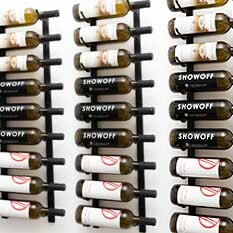 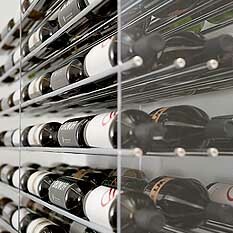 Accommodating 1 to 1000 bottles or more, wine racks from VintageView are artistic, robust, and fun!